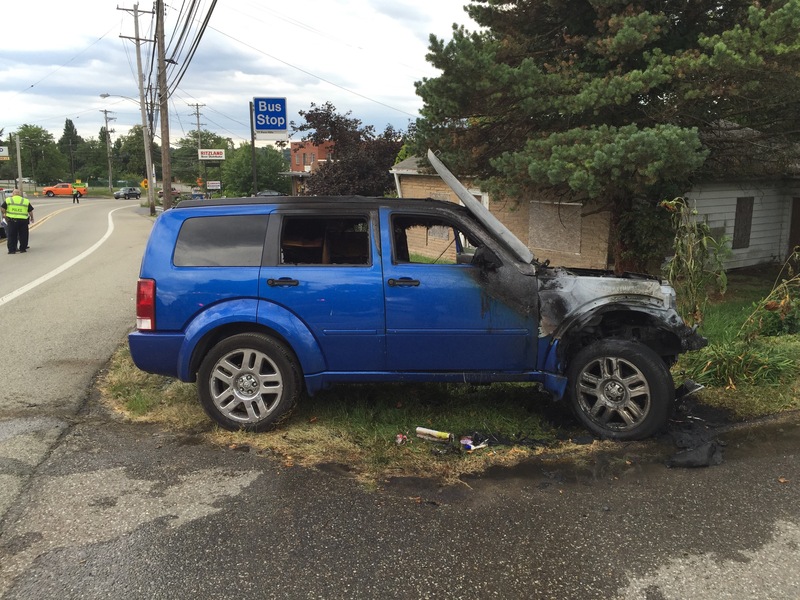 On Monday afternoon, Station 225 & 227 were alerted for a vehicle on fire in the 10700-blk of Frankstown Rd. 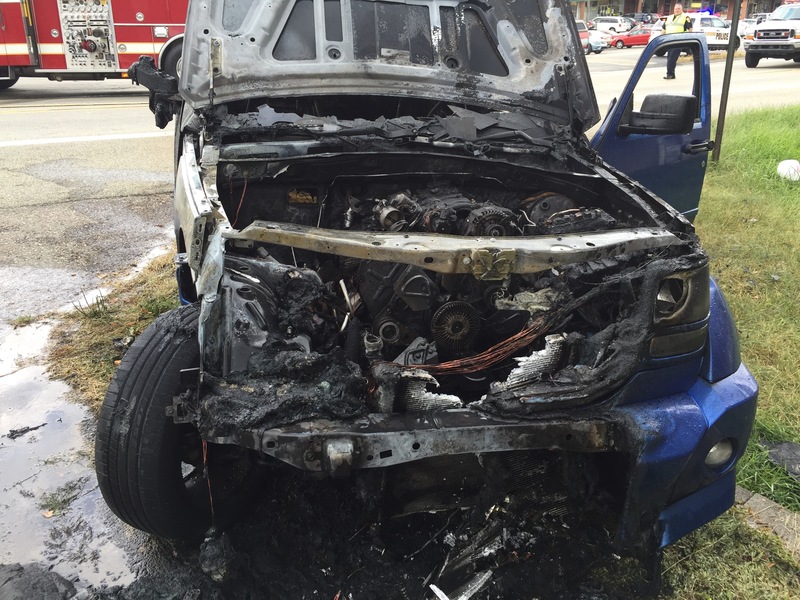 PHPD arrived on scene and confirmed the vehicle on fire. 227EN arrived on scene and crews pulled an attack line and began extinguishing the fire. 225EN arrived on scene and assisted with extinguishing the fire. The roadway was reopened after about 20mins. No injuries were reported.